Many ecommerce newcomers do not have a clue about product ideas to sell in their online stores. Some of them launch general stores, and struggle with their monetisation. Some rush into overstocked niche markets with the same product that thousands of other online retailers sell. Be smarter, spend some time – and choose the most favorable option. There is a vast array of sources where you can catch ideas for your ecommerce store. So, it’s crucial to be systematic in the search of concepts and products. Make a chart with two columns: the source of information and the found ideas. After a thorough research, you’ll get many valuable insights to select from. It’s logical to look for ideas and products where people live, and nowadays they live in social networks. Many companies and solopreneurs use this social media for promoting their products. So, create an account in Pinterest and subscribe to thematic boards. Follow bloggers with interesting topics and view all the fresh pictures they post. Follow the links on the pictures, they may lead you to something valuable. And possibly the most important method is to analyze buyable pins. Here we have described in detail how to do it. Subscribe to the accounts of actual trendsetters. People who are in love with their hobbies spend hours learning and mastering it – and save your time and energy. Facebook still remains the most popular social media platform with enormous number of active users. So, thematic groups in Facebook will also work good for you. There are more of them than you can imagine. Make sure that you follow the communities of your potential competitors. 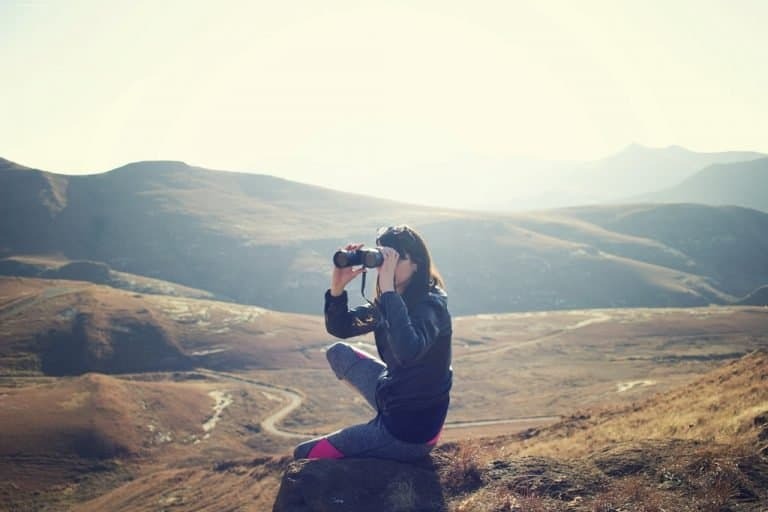 Competitor analysis is an integral part of any niche research. Forums are humming with life, discussions and hot arguments. Lots of original thoughts float around them. Choose threads that are close to your interests and go ahead. 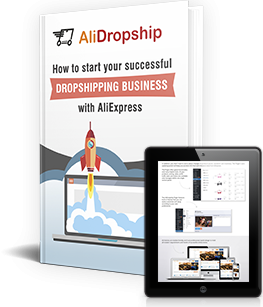 By the way, many successful dropshippers were inspired by AliDropship forum – isn’t it a good reason to join them? eBay is the largest online auction site full of numerous trendy products. With the help of Marketplace Research option you can easily find the most popular goods and product categories on eBay. Amazon is the largest internet retailer which has several sections where you can find useful product ideas. Study Amazon Best Sellers, Movers & Shakers and New Releases. They update information hourly, so you may be sure that their bestselling products are really on the top now. It’s the Holy Grail for niche research. Entering your keywords and selecting necessary options, you can narrow down the choice of available items and pick out the most suitable ones. 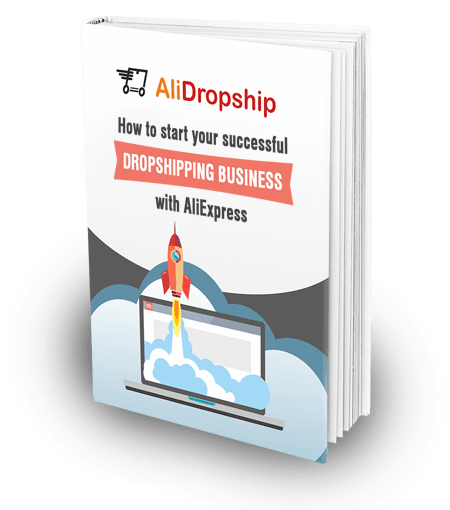 You can also consult our comprehensive guide and watch an extremely useful video describing the principles of picking the best products to sell from AliExpress. You can simplify your work and use DropshipMe – a plugin that allows importing carefully selected and already edited AliExpress best sellers from a huge database created by team of experienced dropshippers. You can choose among numerous inspiring products in various winning categories for any taste, import them to your store easily and start selling right away. This instrument is a must for all ecommerce entrepreneurs. It’s of particular assistance in studying local target markets. Your sphere of interest is ascending trends. Besides, you can find a lot of additional product ideas in the related queries category. This independent leading trend website reports on the hottest trends all over the world. Their team consists of reputable experts, so you can be sure that insights you get there are worth noticing. Take any good source of information concerning offline business and think how it can be adapted to the online sphere. Printed business materials include books, articles in magazines, guides, manuals, etc. 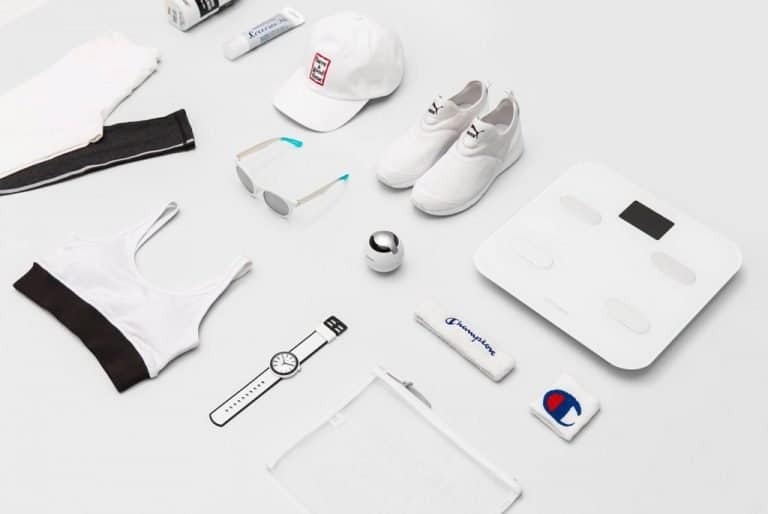 And now some good news for you: when you finally decide what products you want to dropship, you can test the chosen niche with the help of our free tool. Answer a few simple questions and find out whether you have made a good choice. 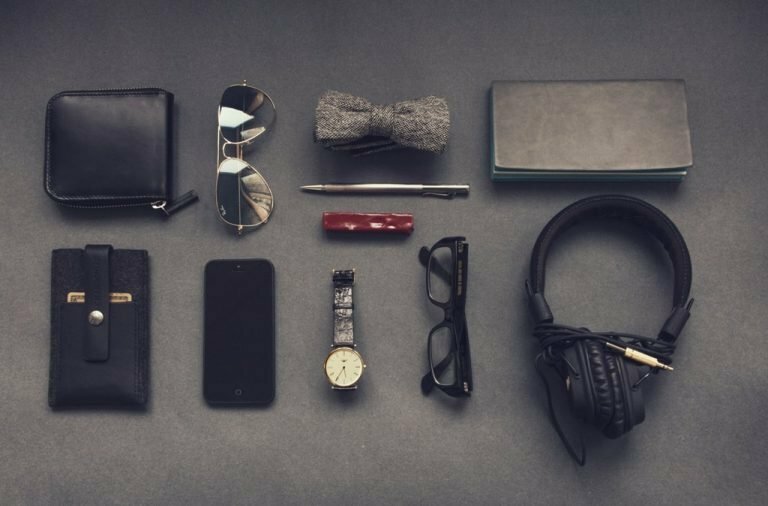 Now when you’ve got so many instruments that can help you find your perfect product ideas to sell the hottest items in your store, we hope that you are ready to make your next step to ecommerce business!